Gumballs? Marbles? Nope, the small balls made from this mold are soap! 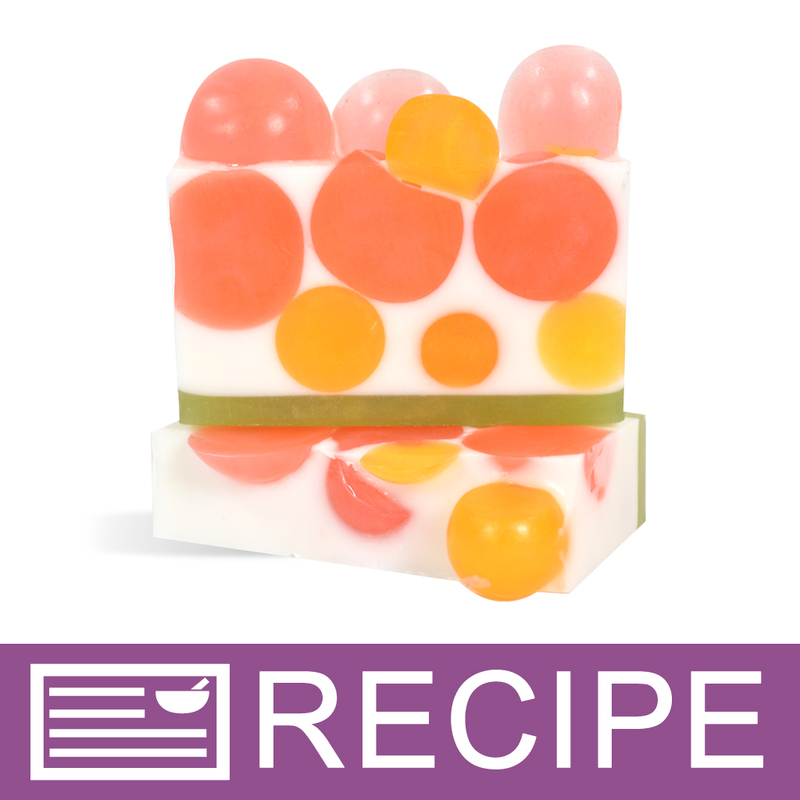 Use this mold to create embeds for a gumball soap loaf or use them as decorative accents. Bar Cavities: 18 Bar Depth: 1.25"
Bar Diameter: 1.25" Bar Length: 1.25"
Solid Lotion: Pour melted lotion mixture into mold cavities. Allow mixture to solidify. Carefully remove solid lotion from mold by gently pulling the sides away from the solid lotion, and then push on the bottom of the mold until the solid lotion starts to release. Grab hold of solid lotion and carefully pull out of mold. COMMENTS: These are perfect for embeds on my soap and bath fizzies. A must have staple in any soap makers supply cabinet. "Round Ball 1 1/4" Silicone Soap Mold 1802"
COMMENTS: Words great, perfect size for my soap samples in both CP and MP, great for embeds. My 4 star rating is due to price point...I really feel it is a bit over priced for just one. Very sturdy, cleans well. COMMENTS: That mold is the ultimate! Super practical and necessary. It's a mold that you have to have! 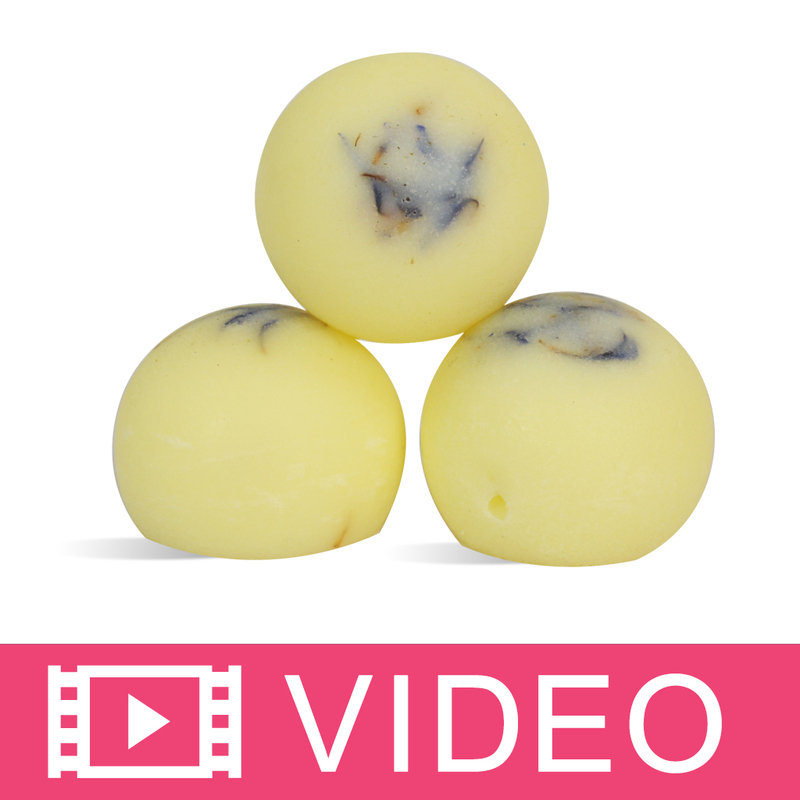 COMMENTS: This product was great for making tester bath bombs but I wish it were easier to get them out of the molds. COMMENTS: Love these Balls! So easy to play with! COMMENTS: The mold is sturdy, really well made and did the job just like it said! I made the cutest little bath melts from a recipe I found on WSP. The finished product came out awesome. I am planning on ordering another mold just like it. COMMENTS: I loved this mold for making gumball soap and for making "cherries" for the top of my frosted cupcake soap. SO cute! COMMENTS: I recently received this round ball 1 1/4 silicone soap mold and I LOVE it! It makes perfect little balls. 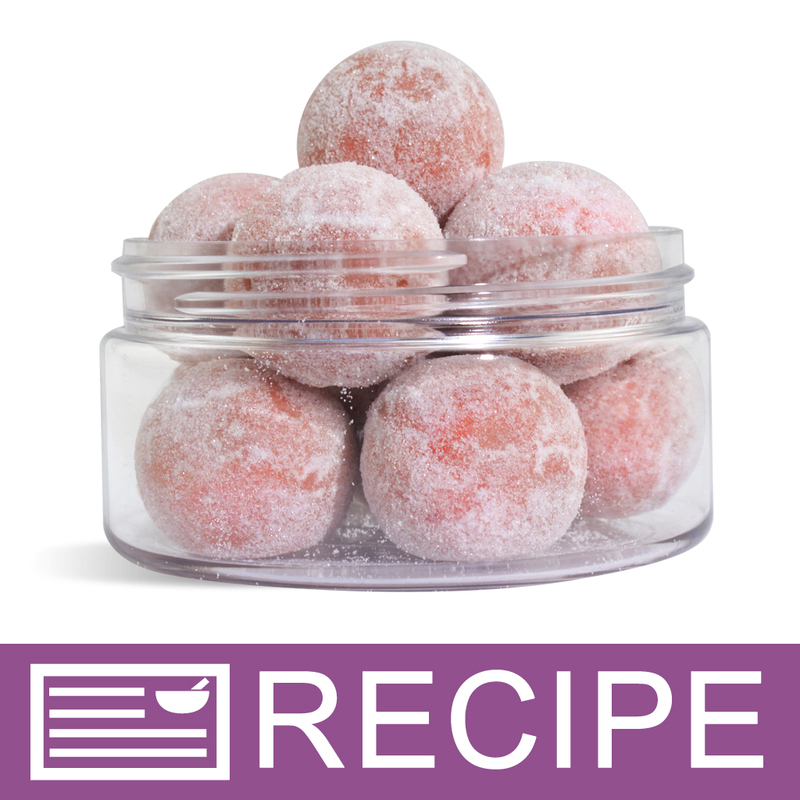 I made the Cranberry "snowball" sugar scrub and they came out beautifully! COMMENTS: This product came in handy for me to decorate my soap loafs. 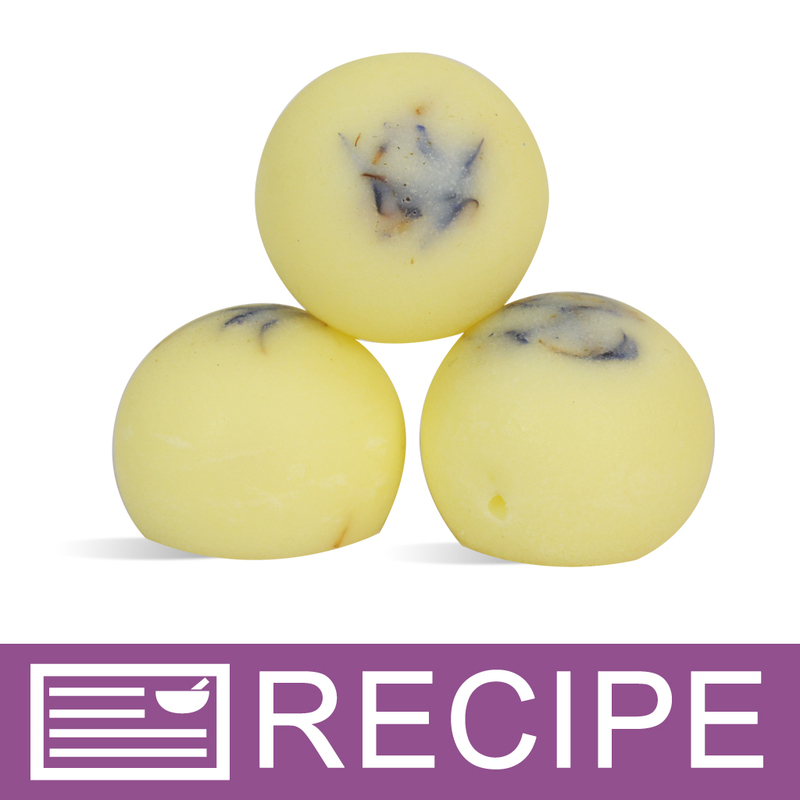 It creates perfectly round sphere balls and comes out of the mold with ease. This mold is constantly used for my soaps. I love it . COMMENTS: As with all of WSP silicone molds. I LOVE IT! I think I own almost each and every one they sell. Yes! I definitely need an intervention! What can I say? I make little gum balls with this mold with of course gum ball fragrance. The kids love them! COMMENTS: Love this mold and the soap size it makes. My only issue with it is that the silicone attracts fuzz and dust so easily. COMMENTS: I love this mold, only thing, I wish there was a way to stop the "flat bottom". I fill the mold up as high as I can, but still, you cannot escape the flat bottom. This does not cause a problem if I use the globes as toppers on my soaps, but if I want to use them as embeds, they have to be positioned in a way that hides the flat bottom or else it looks weird. Still love the mold though! I give it my official thumbs up! COMMENTS: I used this with multiple colors in M&P soap. I then placed them in the WSP Silicone Loaf mold and used Bubble Gum FO. I was adorable. Kids loved it and it smelled exactly like bubble gum. The mold is of excellent quality. The balls come out easily and shaped perfectly. COMMENTS: Love the way the balls come out and is extremely easy to unmold. Used with my soaps and looked great! 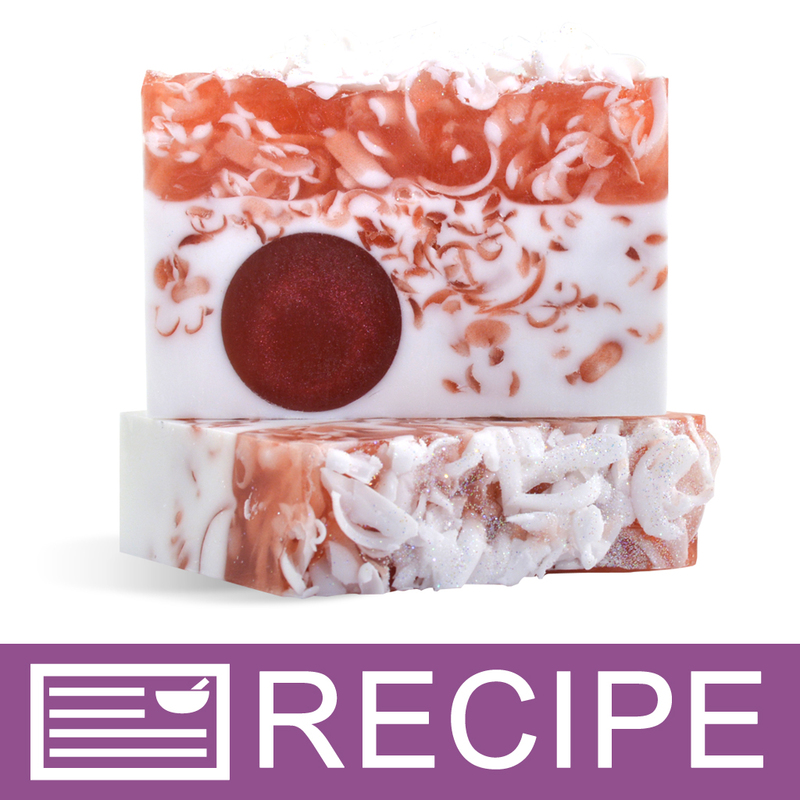 COMMENTS: I also purchased the smaller version to help give my soap designs a more dimensional look. COMMENTS: Love the mold. Used to make Bubble Gum soap. Worked out great. Easy release. "I love it for inbeds"
COMMENTS: I love it for inbeds. I use them for small lotion bars that I cut in 1/2 and then put them in small containers. COMMENTS: This little mold is genius! I have used it in so many loaf projects. Different colored soap balls loaded into the silicone loaf with a coordinated color poured over it. Makes final product look so detailed and complicated, but it is a breeze. Easy to unmold the little soap balls too. COMMENTS: Easy to pour into opening -- and came out like a charm! COMMENTS: I just received this mold last week, and have used it for both MP and CP soap. Very happy with results for each, and easy to remove soap from mold as well! I wish there was a way it made a perfect circle (the top opening part is flat), but otherwise I love it! "In the 5/5 pic it looks like the embed pieces are suspended in the soap bar. How can I achieve this look in a five pound loaf mold using cold process as the base and melt & pour as the embed pieces. Thx"
Cut up and melt about 3lbs of clear melt and pour base. Add a blue colorant to it such as ultramarines and mold it into the 1.25" balls. Place these in your 5lb mold and start your cold process soap and be sure to add titainium dioxide to get a nice white, about 3lbs of soap should work. Once it is at a thin trace pour it over the soap balls, then gently tap the mold to release air bubbles and spray the top with alcohol. Pop out the mold and let it cure like you normally would for cold process. "Could these work well for mini bath bombs?" Staff Answer We have not tested this mold with Bath Bombs yet. Since this mold is in two halves it may be difficult to pack your bath bomb mixture into the molds properly. Please let us know how it turns out if you test this.